Dear visitor, thank you for visiting our site. Now this version is under translating. Innovation, prestige, comfort! Receiving video calls and observe video cameras on your smartphone. Connection to the “smart home” system. Remote doors and automatic gates opening. The modern solution will emphasize the prestige of the object. 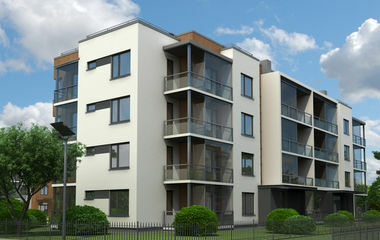 Residential complex with a protected area of any size. One security/oncierge service. Interactive communication with users and a new level of service. Wide opportunities for integration and cost reduction. Bring to life an interesting solution of your dreams. A lot of feedback to make new projects much better. Fully IP solution - all in one UTP wire. Universal from the cottage/apartment up to multi apartment. Technical support and assistance at all stages. Fast delivery and discount system. The customer's desire is not a subject of compromise. Offer the many functions system with wide possibilities for integration with video surveillance, access control, IP intercom and "Smart home". Standard net equipment, typical solutions, projects. Easy scalability. Reducing the volume of cable route. New level of service! Software for interactive communication with users. Service tickets, votings, messages, notifications, reports, service control. Possibility in creating new services. 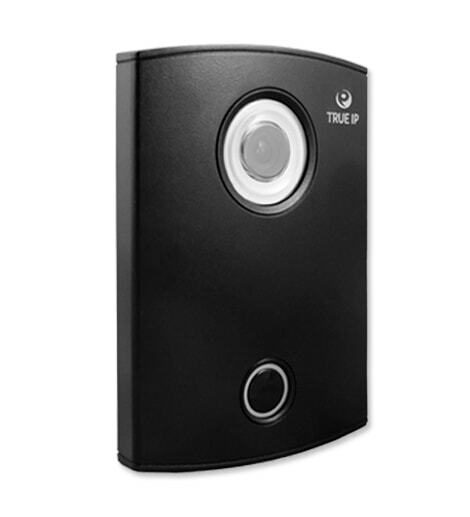 International company True IP is one of leading developer of IP intercom systems (doorphones) and software. At the beginning our activity in 2010 year, we set an ambitious goal to bring to a new level the perception of intercom systems. The distinctive features of True IP brand are a combination of functionality, reliability and reasonable price. True IP is an interation with Asterisk, video surveillance, access control, «Smart home», monitoring of energy consumption data . Support SIP, TCP/IP, RTSP, ONVIF, DTMF, PoE. Innovative software together with mobile application provides interactive communication between service companies and apartment's owners that allow build new level service. Great attention is paid to the customization of equipment and the addition of new features, according to the wishes of our customers, which allows us to make the project truly unique. All this allows us to implement not only interesting individual solutions, but also modern solutions for residential complexes, hotels or office buildings, including geographically dispersed ones. True IP is not just an intercom – it is a world of innovative and interesting solutions. 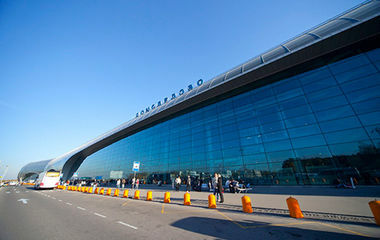 The airport of Federal importance, which is the second largest passenger traffic in Russia.